Redeemer. Healer. Provider. How will you encounter God today? In ancient times, names held power and significance, representing a person’s future or personality. Throughout Scripture, God reveals His complex character by identifying Himself by different names – names that shed light on who He is and how we should relate to Him. 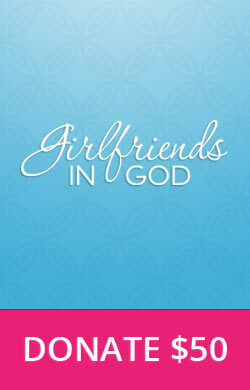 In this engaging book, the popular Girlfriends in God devotional team introduces you to forty of those names, each of which invites you to glory in a different aspect of our amazing God. In each day’s reading you’ll encounter personal, inspiring stories and biblical truths that lead you to a deeper understanding of who God is and what He does on your behalf. You’ll be fed with Scripture that you can apply to your unique circumstances. 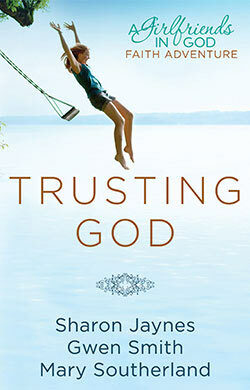 And most important, as you come to know Him by name, you’ll draw closer to God and learn to trust Him more fully. 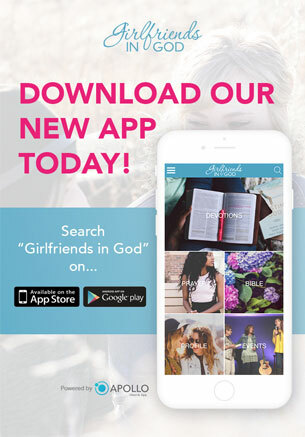 Each of the eight weeks concludes with a reflective study and action steps to encourage further prayer and dialogue between you and God—and also with your girlfriends, prayer partners, or small group. 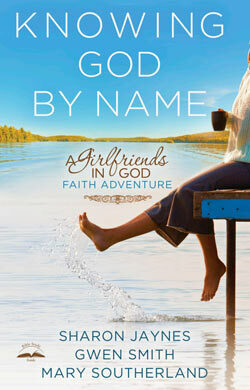 Special features include journaling pages and a pronunciation guide for God’s Hebrew and Greek names. 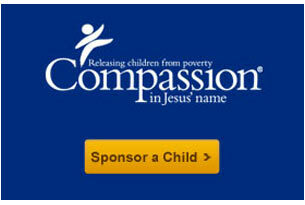 Begin today with Knowing God by Name-and grow closer to the One who knows you by name.